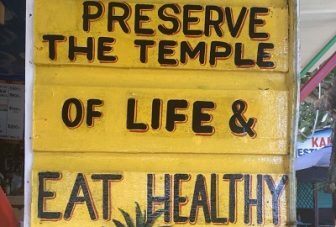 This project focuses on the historical and epidemiological transitions in urban Caribbean foodscapes and aims to understanding the past to enhance future healthy eating practices. There is an urgent need to create healthy environments that enable easy access to healthy and nutritious food, particularly in low and middle income countries, and cities in an increasingly urbanising world are ideal places for such transformation. The projects aims to build interdisciplinary methodological capacity to tackle this challenge. 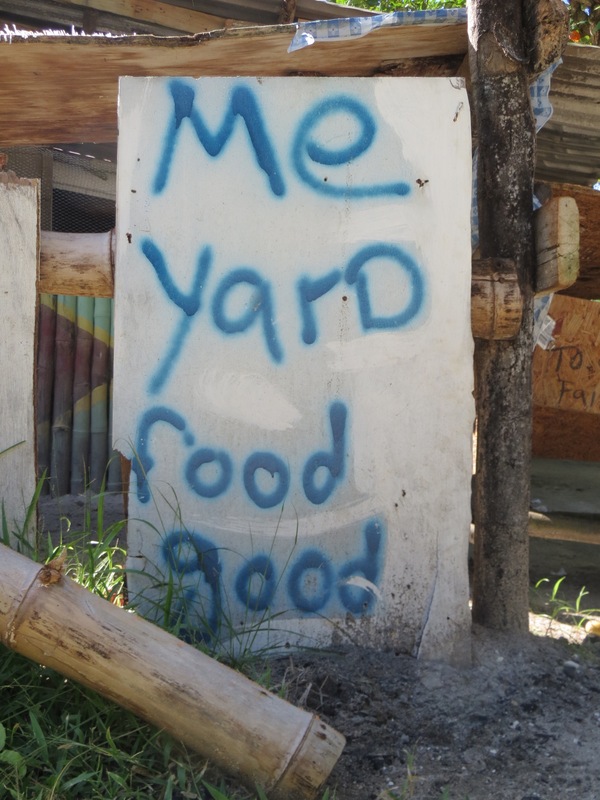 Based in Kingston (Jamaica) and Port-au-Prince (Haiti) this project will explore the ways cities impact on their populations’ food practices and opportunities and subsequent health outcomes. We aim to understand underlying mechanisms that have led to both ‘unhealthy’ spaces (e.g. fast food dense neighbourhoods) or ‘healthy’ spaces (e.g. urban gardens). Historical work package: to examine changes in urban population growth and urban inequality and its impact on food production and consumption, the availability of food outlets, and dining habits from the Second World War to present, in online newspaper archives and interviews with local experts. Health work package: to examine major epidemiological trends in nutrition for the same time frame and assess its impact on NCDs through an analysis of existing public health survey and routine data, and focus group data on contemporary food practices and choices. This systematic review is aiming to assess how and to what extent involvement in community gardening can lead to improved health and wellbeing. This systematic review will assess the existing evidence relating to the health and wellbeing impacts of gardening and growing plants at school. It will use a systematic approach to identify, appraise and synthesise relevant research evidence.